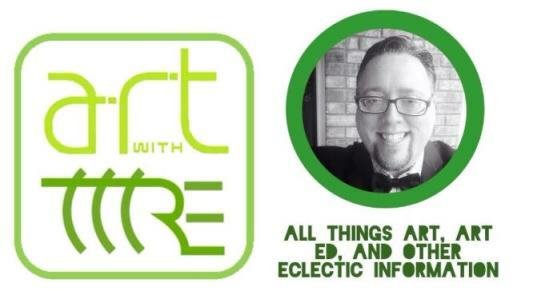 Art With Mr. E: #K12ARTCHAT TONIGHT!!! 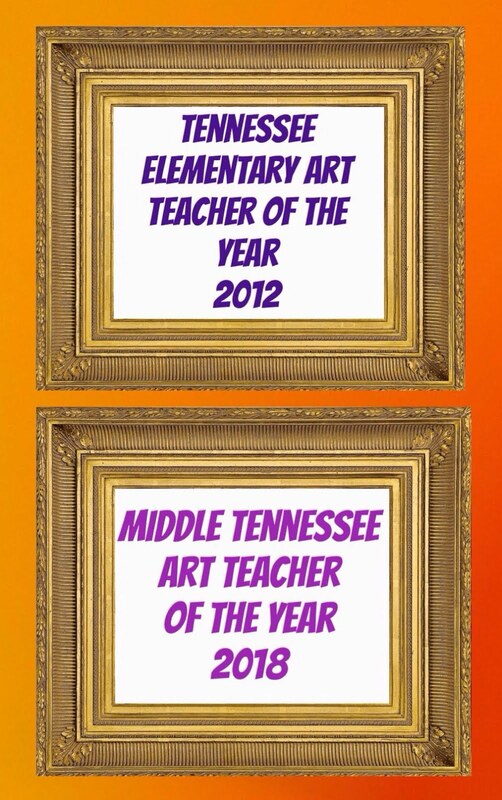 Join me tonight for #k12artchat!!! 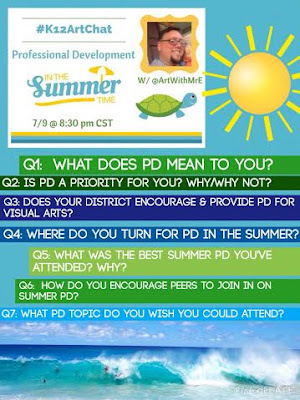 I'll be hosting a twitter chat on Professional Development/Summer PD. 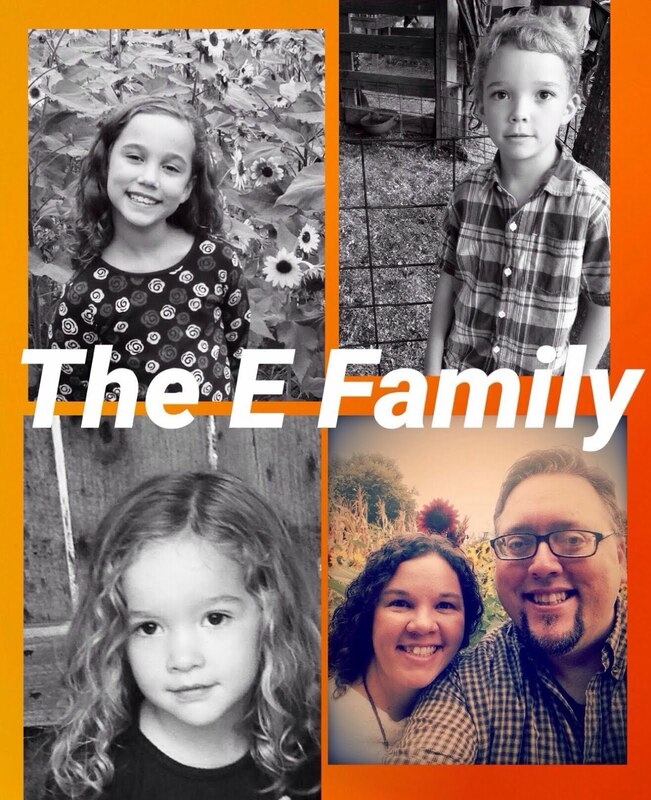 If you are on twitter...please stop by!! It runs from 8:30pm CST to 9:10pm. You can stay as long as you like...just watch...or jump right in!! 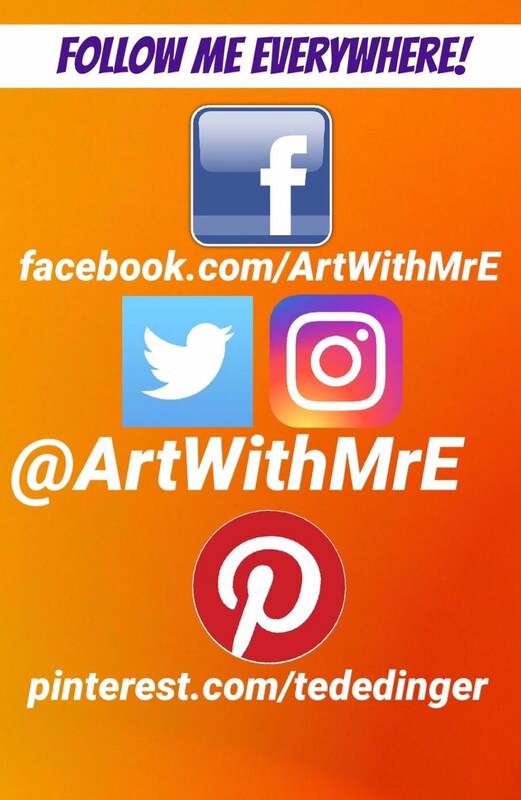 Don't forget to follow me!! !